You can choose the pool company that trains other pool companies to service your backyard pool! 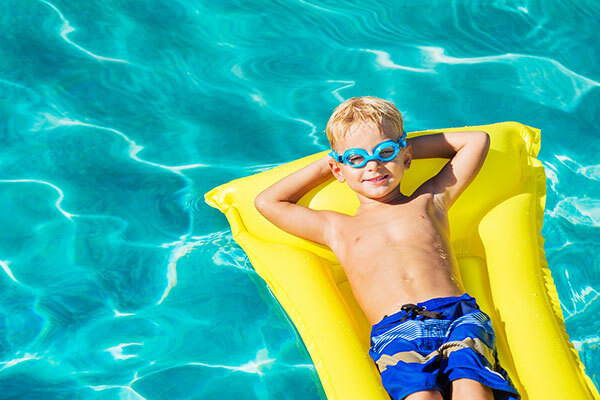 Offering complete residential swimming pool service and packages in Ocean and Monmouth County, you can choose a local pool company with the pool experience and knowledge you want in a “pool guy”. All our staff is at a minimum CPO® certified, with a majority of our staff further trained as CPO® instructors, as well as maintaining other Association of Pool and Spa Professionals certifications such as the Certified Maintenance Technician, Certified Service Technician, Certified Service Professional, Certified Hot Tub Technician, Certified Service Professional and Certified Building Professional. We are also certified as National Plasterer’s Start-up Technicians to care for your new pool surface.